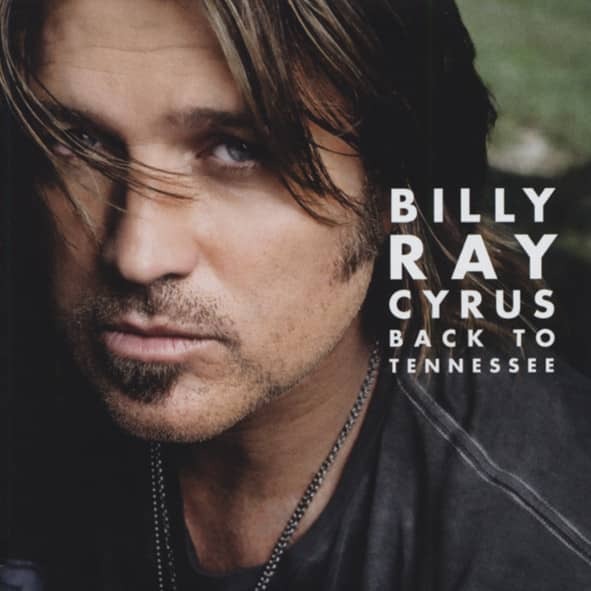 (2009/Walt Disney) 14 tracks incl.two duets with Miley Cyrus. Few artists burst upon the music world like Billy Ray Cyrus did in 1992. His debut album, 'Some Gave All,' spent 17 weeks at #1, sold more than 20 million units worldwide and is still the best selling debut album of all time for a male, solo singer. The album's first single, Achy Breaky Heart, spent five weeks at #1 [Country] and reached #4 [Pop] while selling more than a million copies. These feats led to a slew of awards including the '92 Country Music Association 'Single of the Year,' Country Music Television's 'Most Popular Music Video' for Achy Breaky Heart, the 1993 American Music Awards' 'Favorite New Country Artist' and 'Favorite Country Single,' and Grammy nominations in three categories. Cyrus has since released ten more studio albums, six compilation albums, and more than two dozen chart singles. He has had recurring roles on television, appeared in ten movies, and finished fifth in the fourth season of the U.S. version of 'Dancing With The Stars.' For a younger generation, however, his biggest legacy may be daughter Destiny Hope (born November 23, 1992), better known as Miley Cyrus. Father and daughter not only appear together in her wildly popular Disney show, 'Hannah Montana,' they have recorded a number of duets including 2007's Ready, Set, Don't Go. Written with his first wife Cindy, Some Gave All spent only one week on the Country Chart [#72] on its initial release. When it was re-released a year later with the Star Spangled Banner as the B-side, it fared better, reaching #52 and staying on the chart for three months. Although the song's message of courage and fidelity—the men "who stood the ground and took the fall to help their fellow man"—was clearly relevant to the soldiers fighting Operations Desert Shield/Desert Storm, it spoke more to the veterans of previous wars, such as Vietnam. Customer evaluation for "Back To Tennessee"